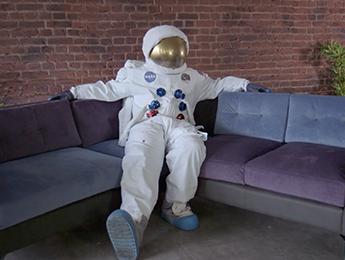 Choosing the right Waiting Room seating is an important decision. As people sit and wait (sometimes for prolonged periods) they make judgements based on their experience – an uncomfortable time will reflect on their opinion of the business. The seating needs to be comfortable and supportive. The choice of seating makes a big impact on the whole experience. We have a wide variety of seating styles and options to suit any environment and need; from a vast airport to a confined dentist office. 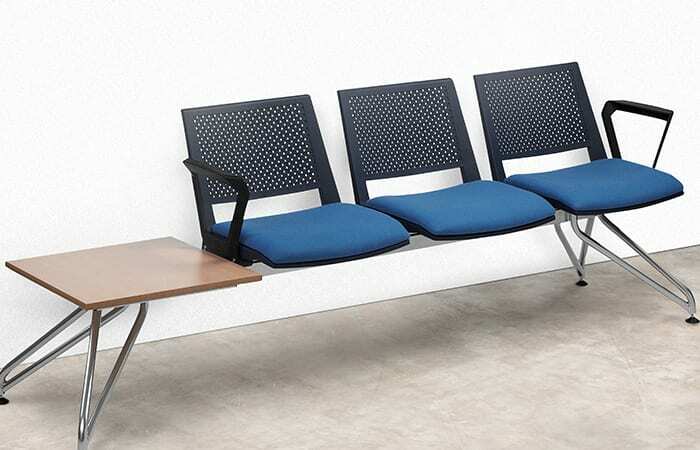 Here, we outline some common waiting room requirements and introduce you to our products that fulfil those requirements perfectly. 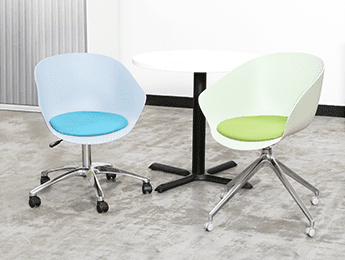 Versit is a multi-purpose seating system combining the rigidity of welded steel frames with comfortable and durable plastic seats and backs in 5 colours. Designed for contract, public and corporate environments there are a myriad of materials and finishes to choose from. The plastic seat and back structures are ideal for short duration or wipe down applications such as waiting areas, hospitals, schools and canteens. The natural beauty of highly polished, beech wood frames defines the Westwood range. It is particularly suited to healthcare environments due to the standard application of an anti-bacterial lacquer on the solid beech frames. This lacquer meets the BS6250 standard for severe use having FDA and HSE approval for indirect or incidental food contact and has been found to kill 99.9% of most bacteria over a 24 hour period. 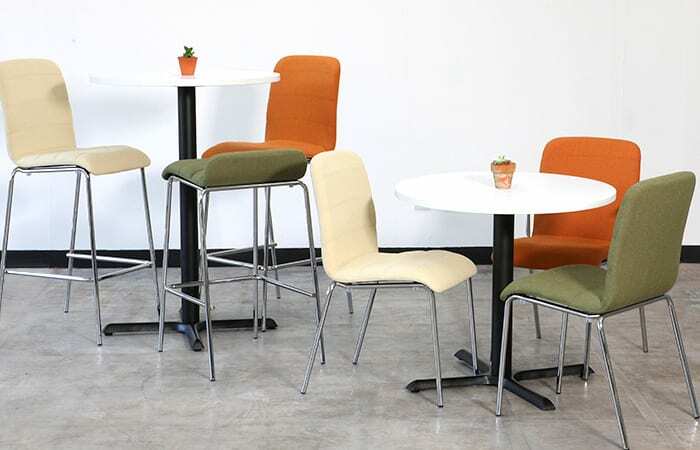 Ultra versatile, ultra durable, Ultra is a broad range of elegant high and low backed stools, and chairs, perfect for all sorts of environments and spaces. Resilient, moulded ply shells are cushioned and upholstered with refined stitch detail. 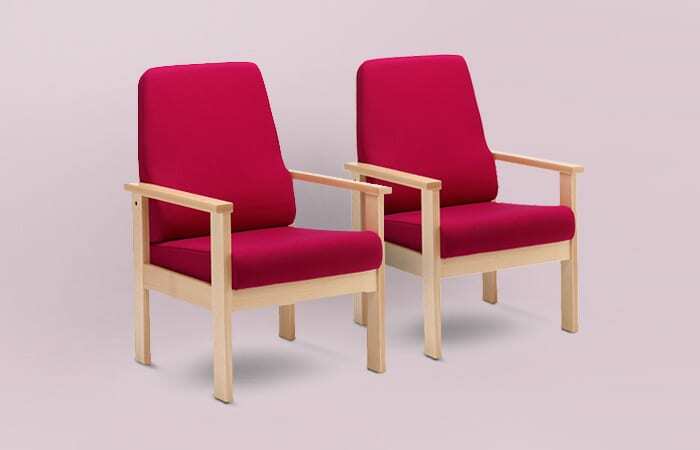 Available with robust metal frame or a choice of beech or black wood legs. If you need a break out area, or just a break, Ultra has a solution. The versatile Piano modular seating system for public areas utilises solid beech wood frames and sprung seats for comfort and durability. The numerous components of the range can be used to create an infinite variety of configurations. 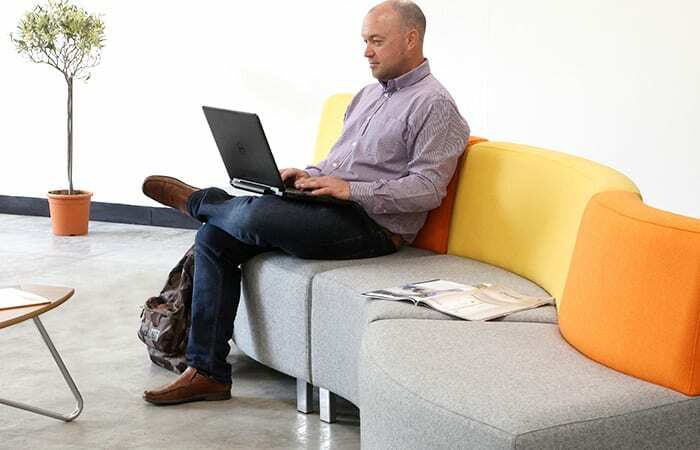 Most of the seating units can be fitted with a power module that has a 13 amp socket and twin USB fast charging outputs making this a great solution for reception areas.